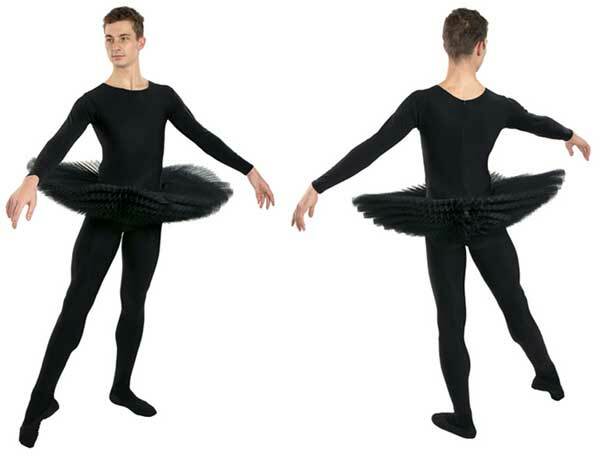 Attached tutu skirt (pleated net). 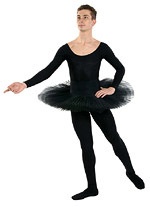 Plain nylon Lycra tank top leotard. 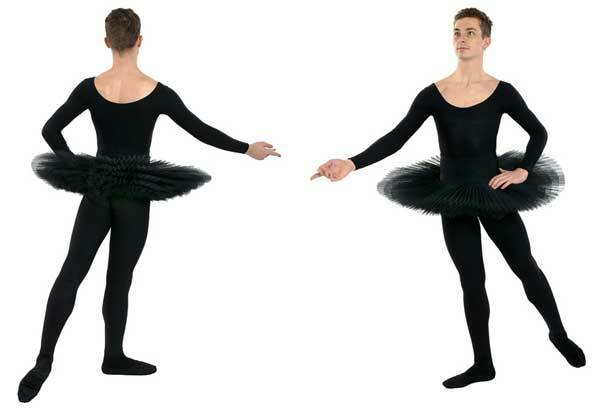 Nylon Lycra covered elastic waistband. 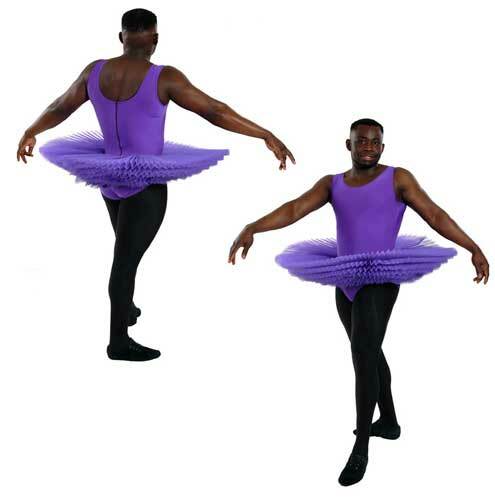 Tutu skirt - 8 layers of gathered net approx. 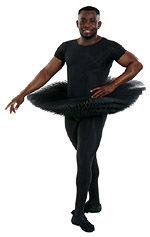 12 inches (30cm) long. 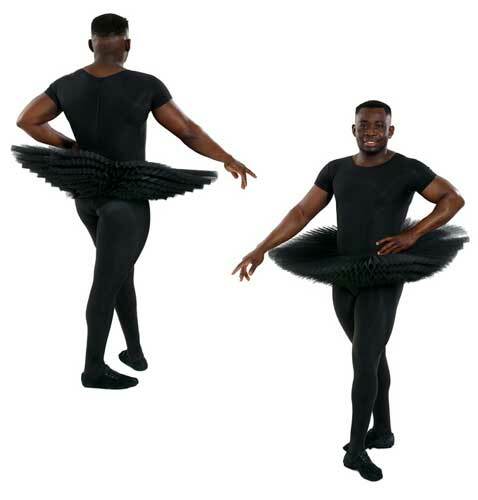 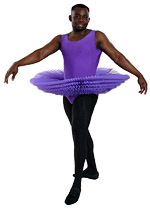 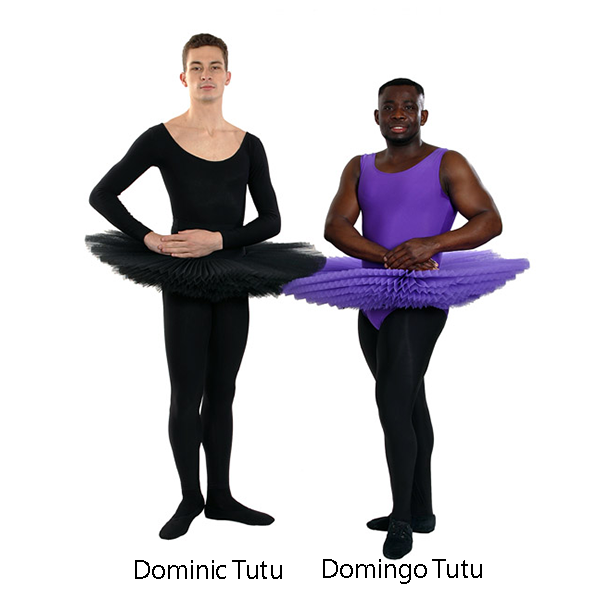 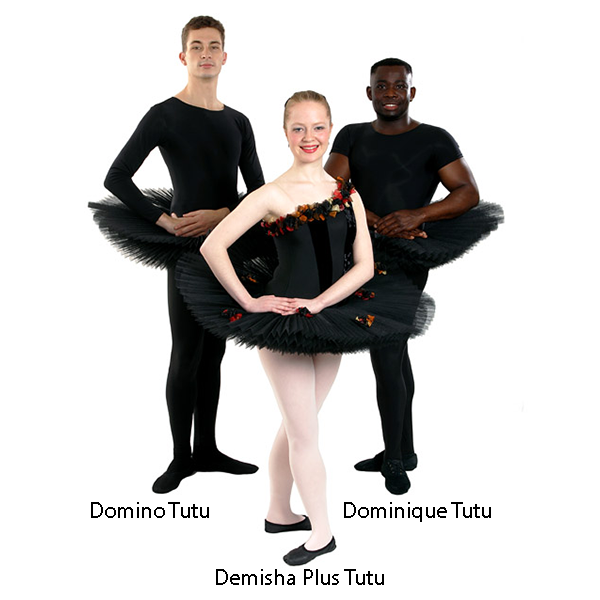 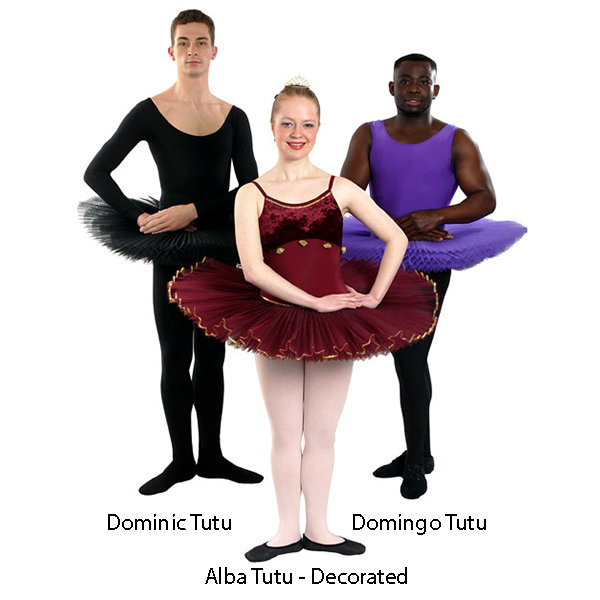 Mens tutus are made to order in accordance with the size charts on this page.